Last week, Gartner released two new reports related to the mobile application development market. 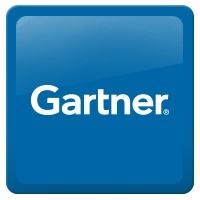 In both pieces, Gartner recognized Alpha Anywhere. In a separate report entitled, “The Gartner Digital Commerce Vendor Guide, 2016” published on May 25, Gartner analysts list Alpha Software as a mobile app development platform vendor. We’re pleased that Gartner continues to see Alpha Anywhere as having relevance for companies looking to build web and mobile business apps. To read why IT professionals gave Alpha Anywhere a perfect score on Gartner Peer Insights, click here.